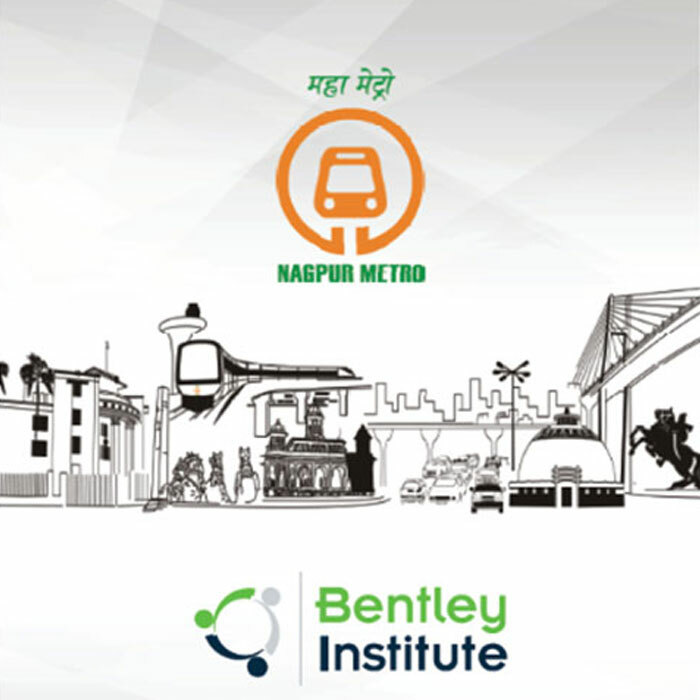 Maharashtra Metro Rail Corporation Limited (MAHA-METRO), is a 50:50 jointly owned company of Government of India and Government of Maharashtra. 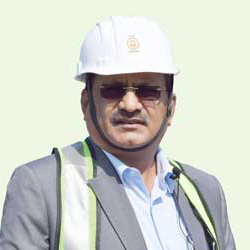 All metro rail projects will be covered under the legal framework of the Metro Railways (Construction of Works) Act, 1978; the Metro Railways (Operation and Maintenance) Act, 2002; and the Railways Act, 1989, as amended from time to time. are currently being implemented using best in class technology. 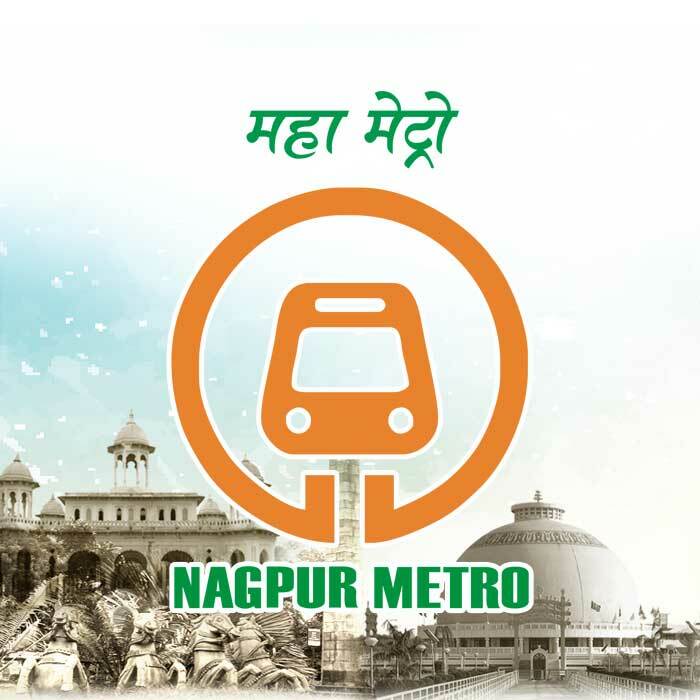 Nagpur Metro to take the Orange city to new highs. 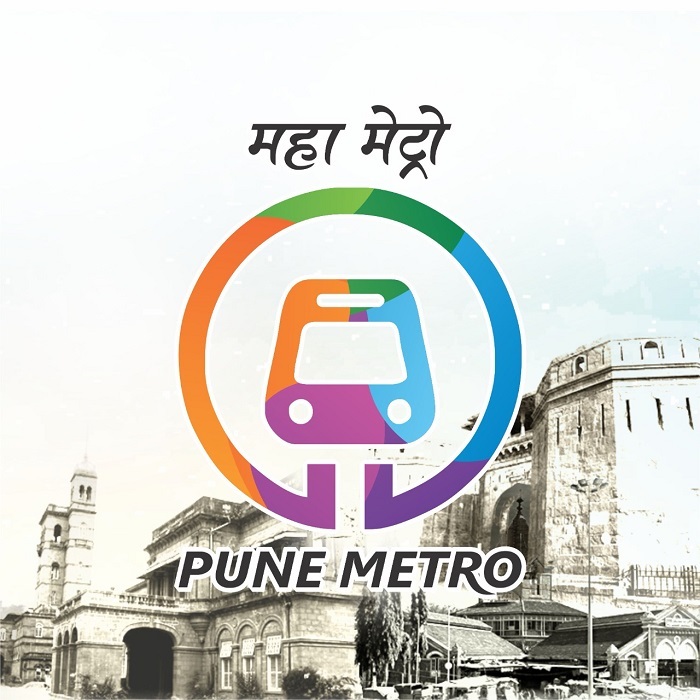 Pune Metro to revive the rich history and glory of the city.